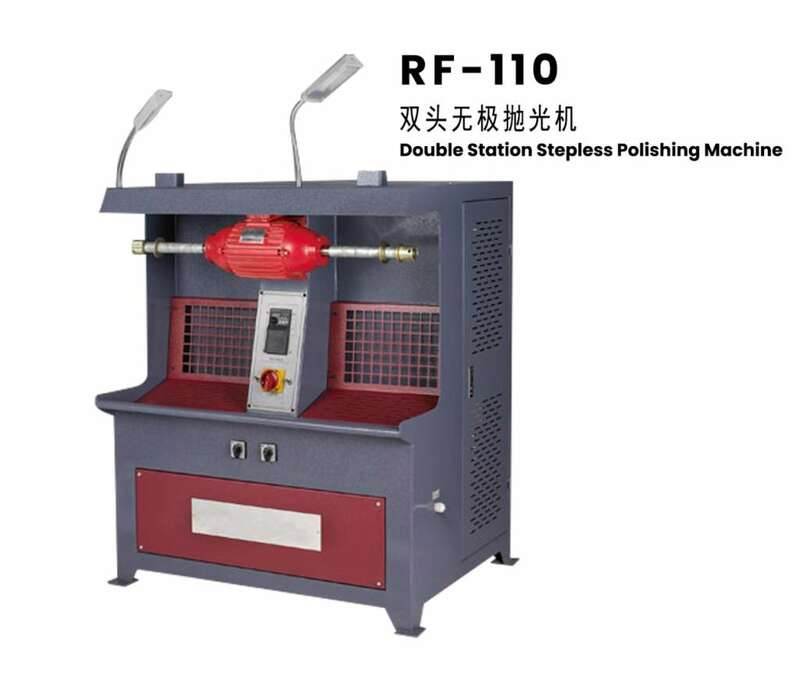 It is used for raising, polishing, polishing color, trimming, waxing and other functions of all kinds of outer bottoms. Also can be used for watches, plastic, glasses and other parts of the polishing. This machine is applicable to a wide range, in the shoemaking process is the ideal equipment for outsole beauty.